In the event of a collision, the Black Box is your best witness. 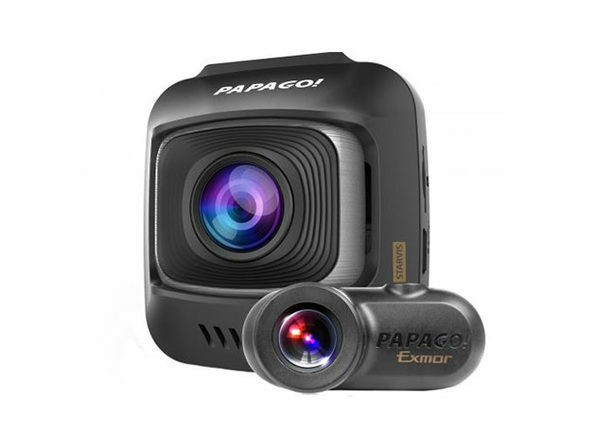 Engineered with its own G-sensor, this dash cam captures footage and audio in the moment, ensuring you'll always have a second pair of eyes if you find yourself in an accident. 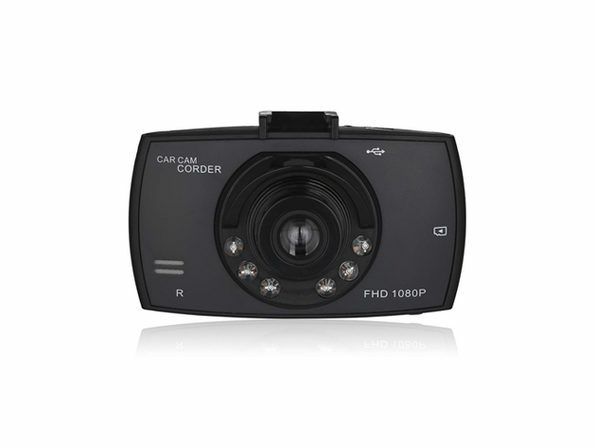 It records in crisp 1080p resolution day or night and boasts an impressive 120-degree recording angle that will capture every important detail. 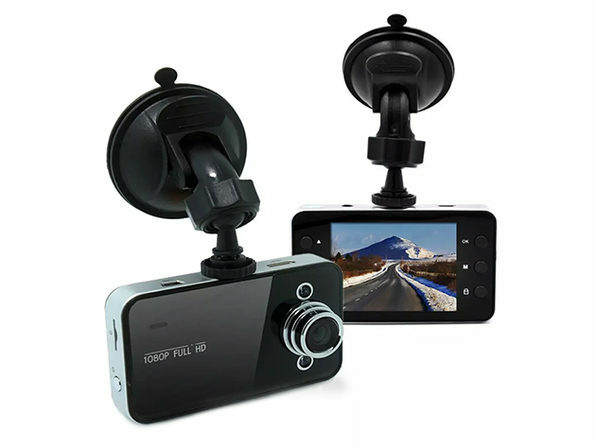 And, thanks to its compact design, you can stick it directly on your windshield without obscuring your line of sight.